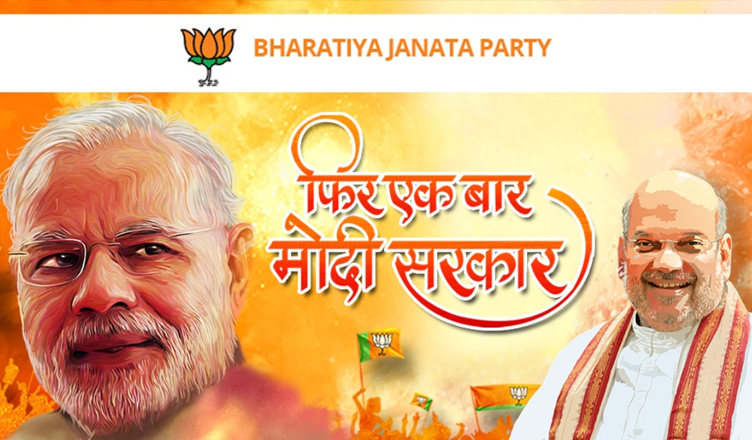 A web startup based in Nellore, Andhra Pradesh, has accused the Bharatiya Janata Party (BJP) for using one of their templates and not even giving credit for the same. The website provides free premium quality HTML templates which can be downloaded by anyone and used for their websites. While the design is free to use it, it includes a backlink. A small link at the end of the page, which indicates that the design was “design by W3Layouts”. In a blog, W3layouts has alleged that though the BJP used its web template named “Peek”, it removed the backlink and gave no credits to the startup. “We, at W3Layouts, were initially happy and excited that BJP IT cell was using our template, then devastated to see our work being used by BJP removing the backlink without paying, and giving no credit whatsoever to W3Layouts. 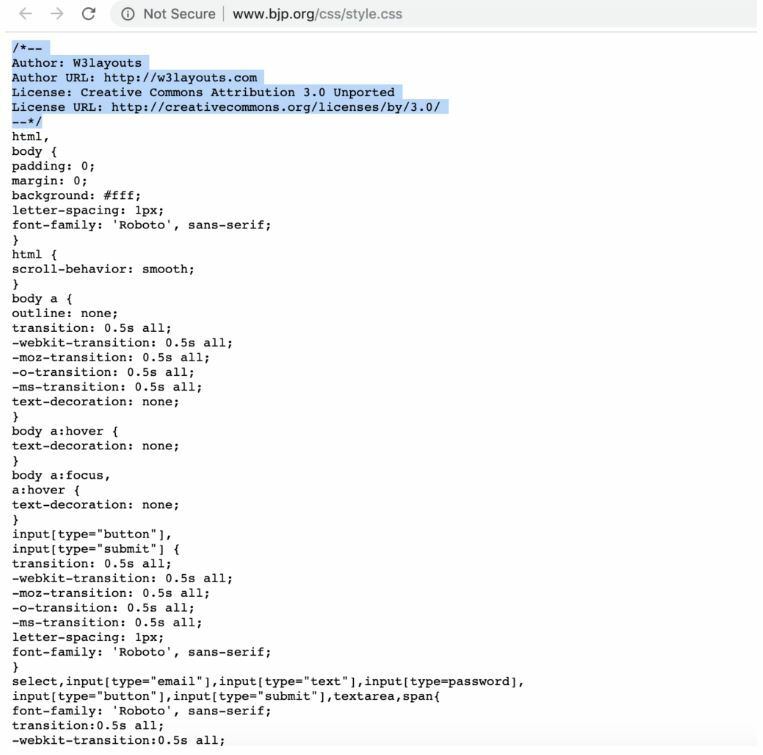 While the visible backlinks were removed, it was clear that BJP was still using the W3Layouts code as it was evident in the source code of the page,” it wrote in the blog. W3Layouts also brought the issue to BJP’s notice. Instead of acknowledging their complaint, the BJP removed the code where ever W3Layouts was mentioned. W3Layouts mentioned in its blog that they were surprised at how a National Political Party headed by a leader who calls himself the “Security Guard (Chowkidaar) of the country” chose to steal a small shop’s sweat and blood and asked if it was that difficult to acknowledge someone’s work. “While they may have changed the code completely now, we are surprised at how a National Political Party headed by a leader who calls himself the “Security Guard (Chowkidaar) of the country” chose to steal a small shop’s sweat and blood and also chose to disregard the claim when found cheating,” W3Layouts wrote in its blog.